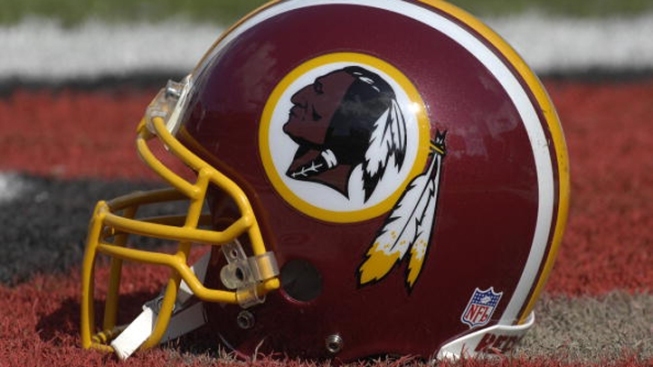 Dan Snyder said there is no connection between the Redskins and a newly registered trademark for the "Washington Bravehearts." Friday afternoon, TMZ reported a Potomac, Md., man registered a patent for the Washington Bravehearts last week. That man has been identified by TMZ as patent investor Aris Mardirossian, who said he would use the name for "entertainment in the nature of football games." TMZ reported Mardirossian lives a few doors down from Dan Snyder, the Redskins owner. In response to the report, a spokesperson with the Washington Redskins released the following statement: "There is no connection between the trademark and the Washington Redskins. In fact, Dan Snyder does not know the man that is in the reported story." However, TMZ claims that the two "formed a united front on their block a few years back" about tree removals that were being blocked by the county.